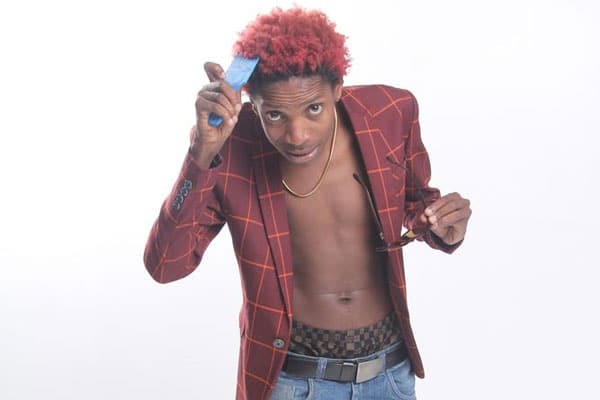 You know Eric Omondi loves to give a good laugh sometimes and his latest stint imitating Vera Sidika and her babe Otile Brown is as good as it gets. 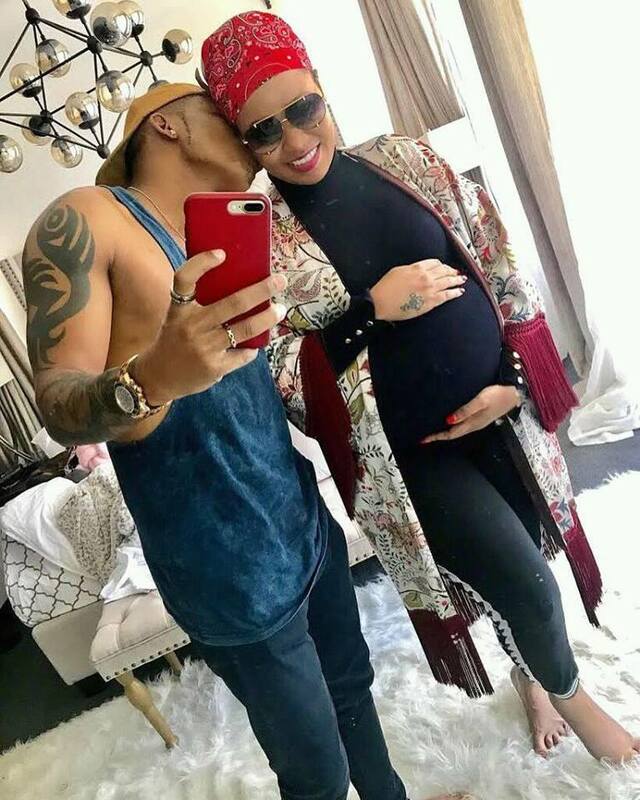 Eric posted a video on his Instagram, posing with a woman who has the same physical features as video vixen, Vera Sidika. Eric also tried to imitate Otile’s dressing style though did he quite get it? while playing his music in the background. Otile and Vera have been giving celebrity couples a run for their money while leaving fans admiring them for the bae goals they are serving on the internet.